Weigh Safe 180 Trailer Hitch Adjustable Ball Mount - Free Shipping! 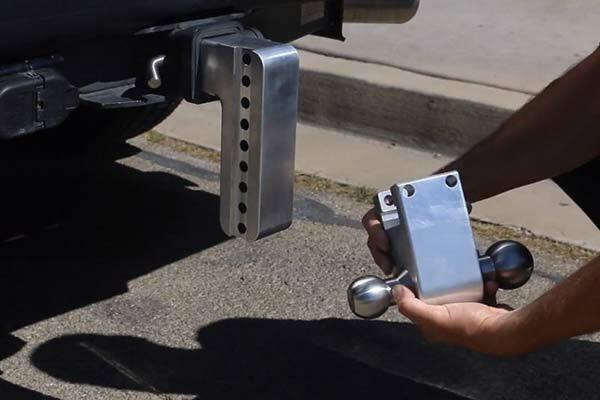 No matter what your work week or weekend at the lake entails, the Weigh Safe 180 Hitch Adjustable Trailer Hitch Ball Mount makes quick work of going between towing loads. Designed with an easy-to-operate slider, the innovative Weigh Safe Adjustable Hitch quickly rotates 180° for instant adjustment between the included 2” and 2-5/16” stainless steel combo hitch ball. Available in several drop heights, the Weigh Safe 180 Hitch Adjustable Ball Mount also moves up and down in 1” increments. The key lock assembly can be trusted to make sure your slider stays put. 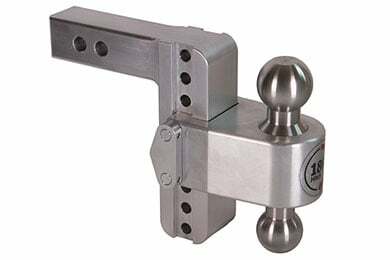 The Weigh Safe 180 Hitch Adjustable Trailer Hitch Ball Mount offers superior strength with aircraft-grade aluminum construction, backed by a 1-year warranty. I was unsure of the quality and style before it arrived. After receiving the hitch it was everything I wanted and more. Very solid and looks great too. This hitch is top of the line. You won't be disappointed with this purchase. My only suggestion would be to have a ball combination choice. I had to buy a 1 7/8 and 2 inch ball combination at extra cost. I will most likely not use the the 2- 2 1/4 ball that came with the hitch? I am very pleased with the product. Height is easily adjustable for the trailers I will be pulling I will be prepared if I need a larger ball. 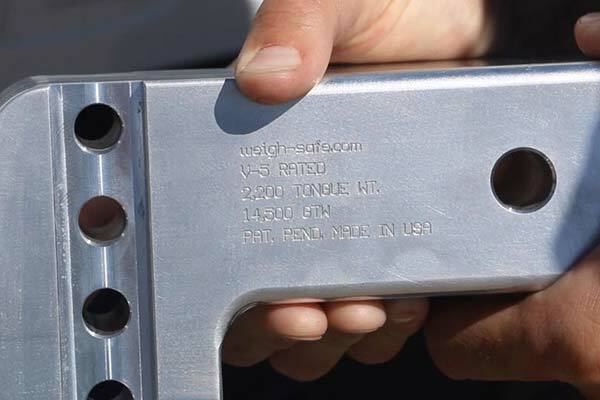 This product is well machined. Trailing a boat from Michigan to Florida every Fall and back in the Spring requires accurate height adjustment to insure level trailer towing. This Weight Safe 180 Adjustable Ball Mount is extremely useful for any condition I encounter. 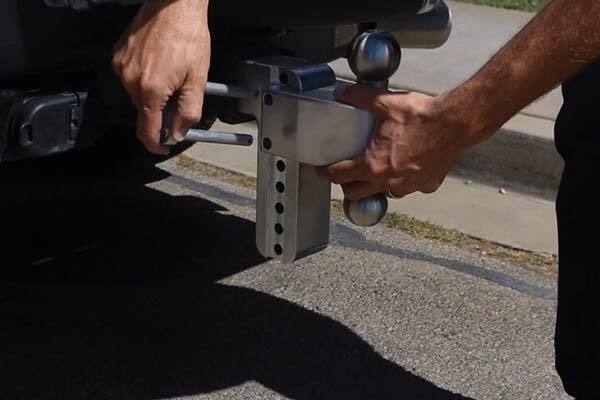 It's a great hitch, well made, looks great, can't say enough about this hitch, well engineered. Reference # 753-514-271 © 2000-2019 AutoAnything, Inc.